Declaration of Independence Day in Venezuela is always on April 19th each year and celebrates declaration of independence of local Junta in Caracas on April 19th, 1810. People can spend time with family and friends. 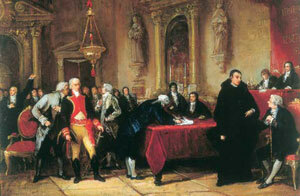 On July 5, 1811 seven of the ten Venezuelan provinces gained their independence from the Spanish crown. Francisco de Miranda was one of the main leaders for Venezuela against the Spanish rule and is celebrated today. Later, in the 1830's Venezuela got its complete independence from the Spanish.